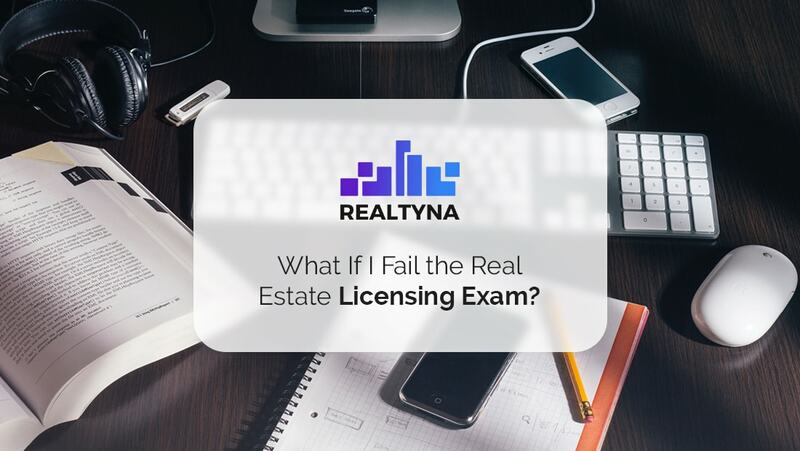 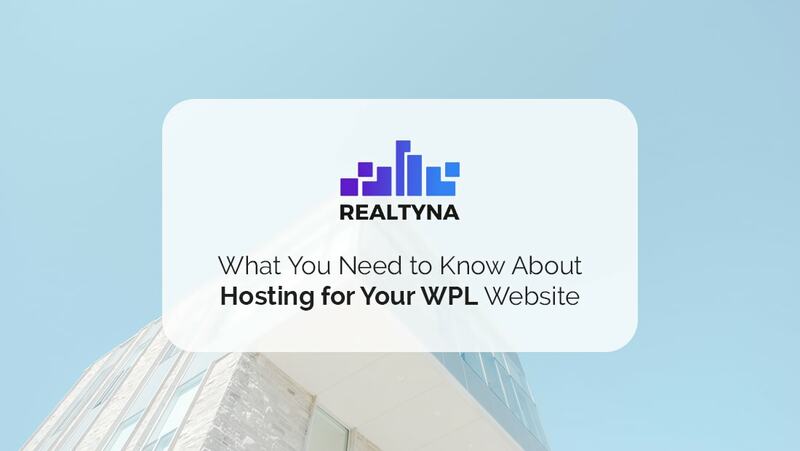 26 Aug What If I Fail the Real Estate Licensing Exam? 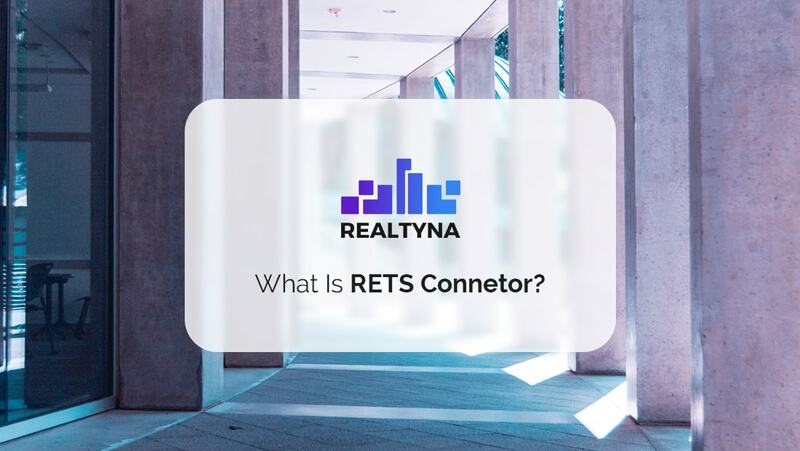 25 Aug What Is RETS Connector? 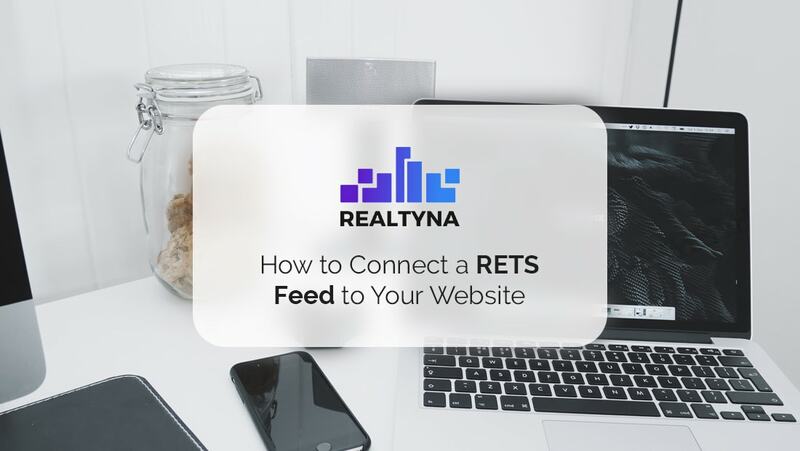 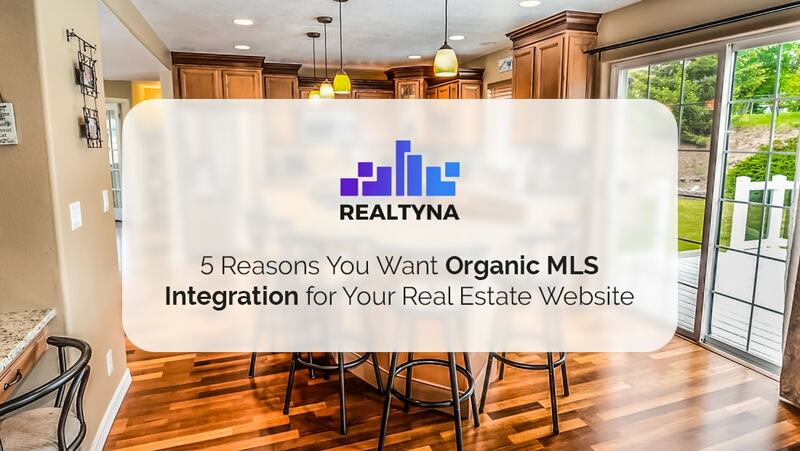 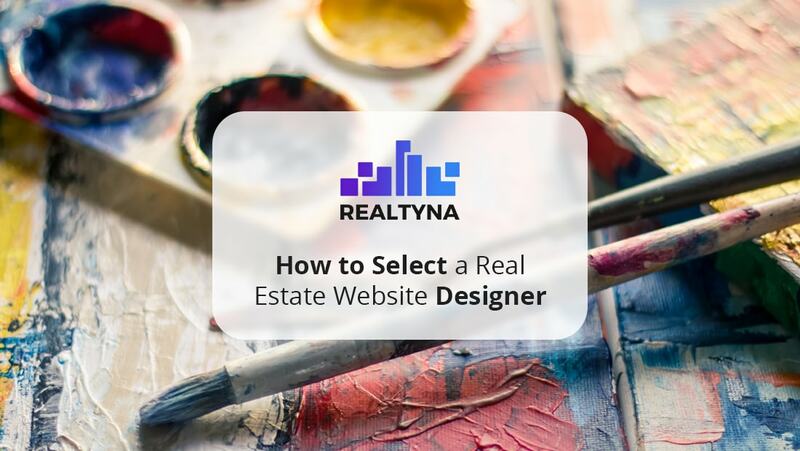 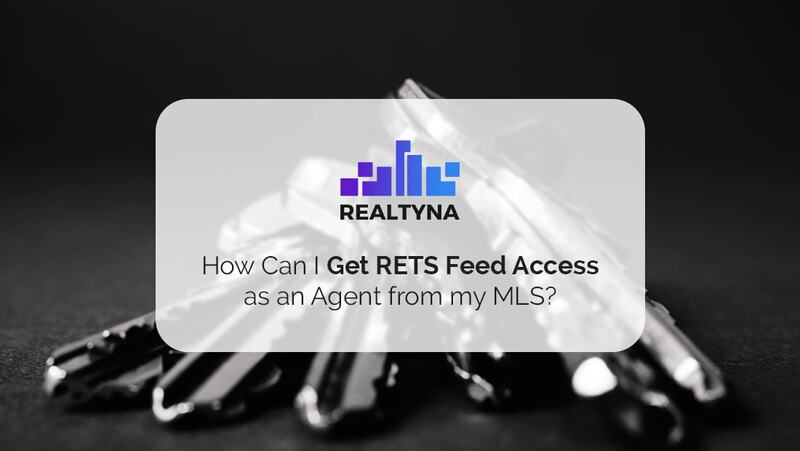 22 Aug How Can I Get RETS Feed Access as an Agent from my MLS? 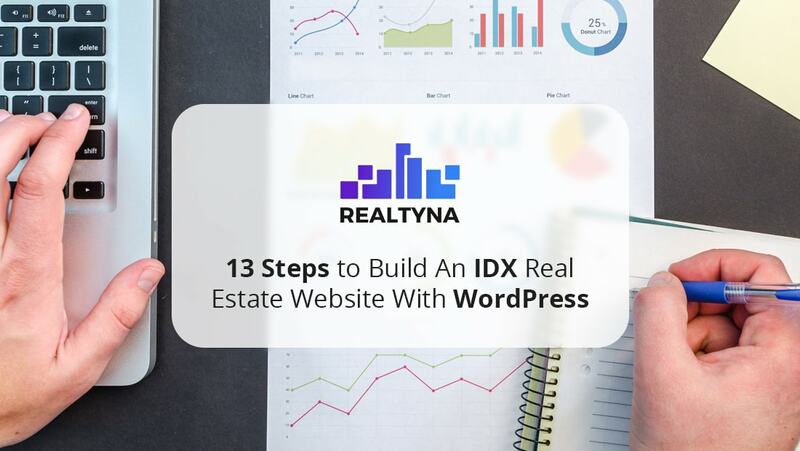 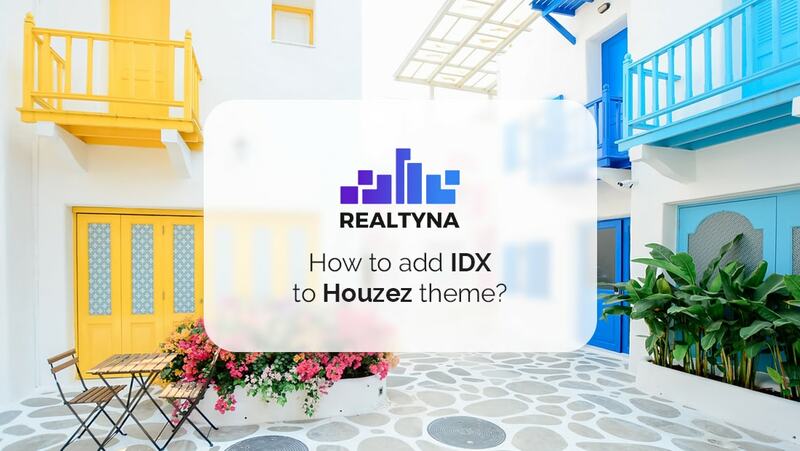 21 Aug How to add IDX to Houzez theme?